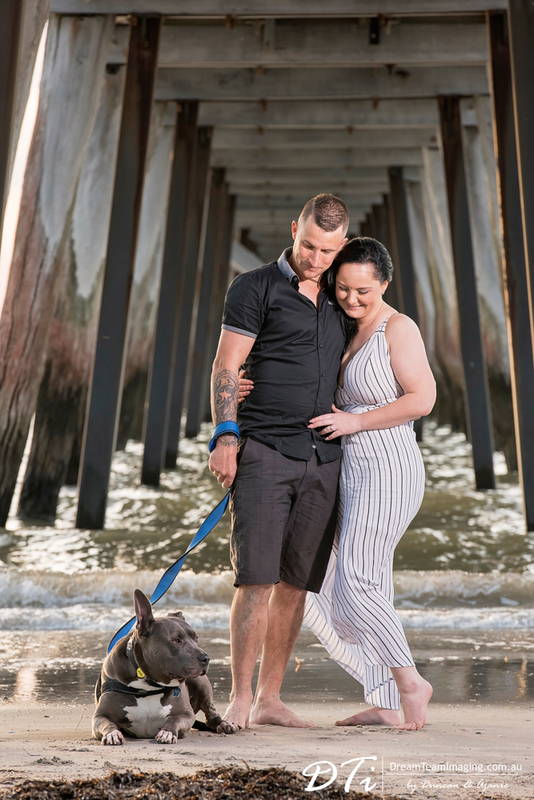 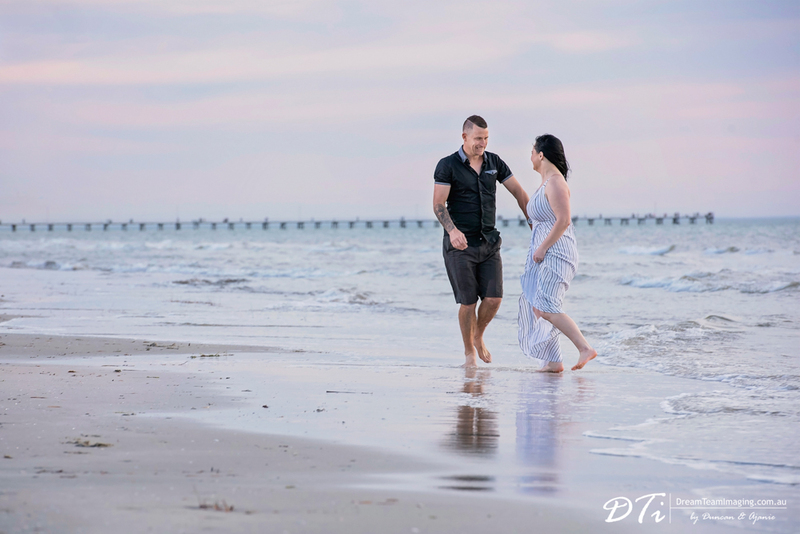 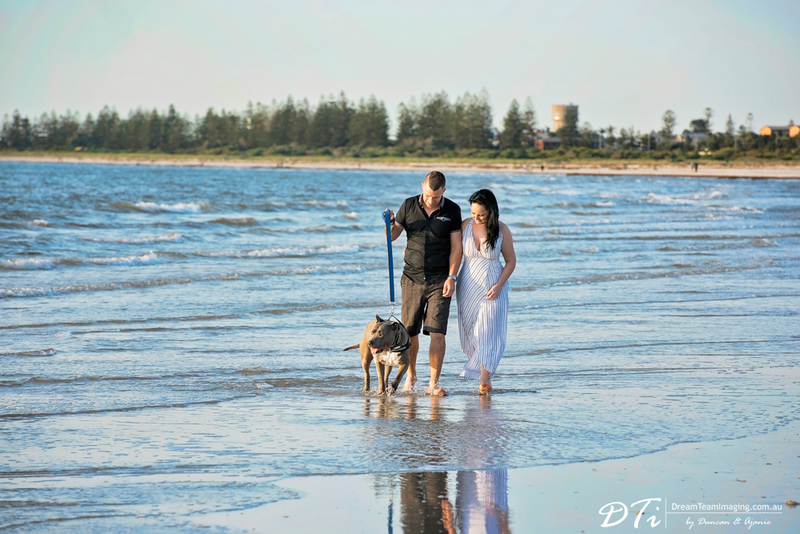 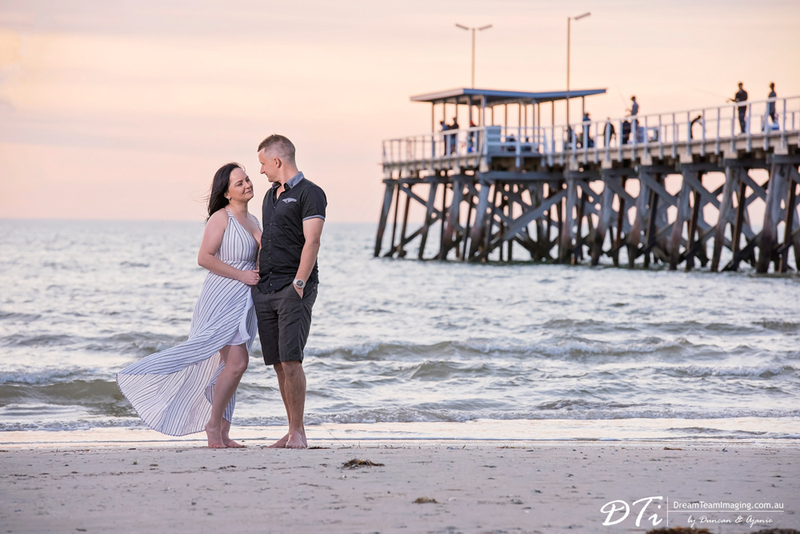 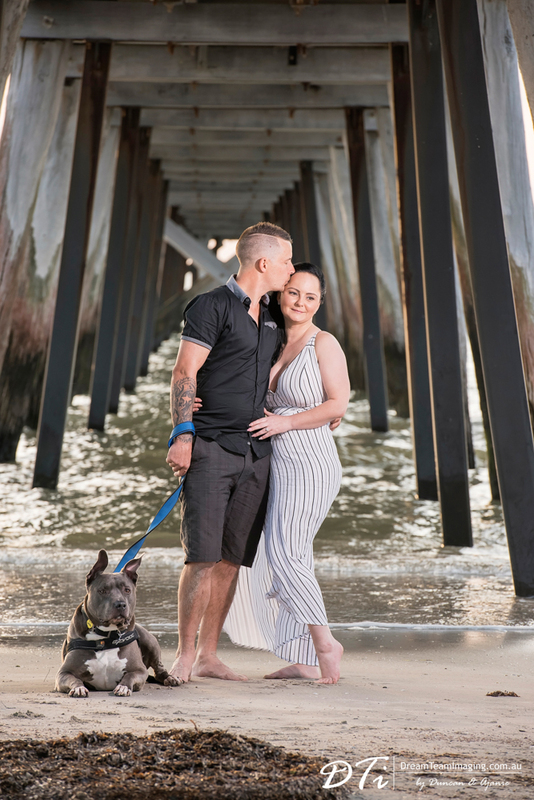 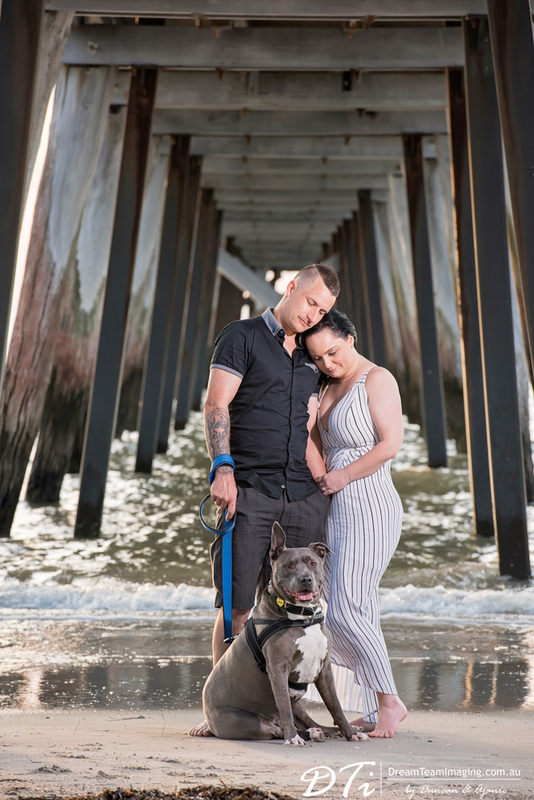 Kylie and Darren’s pre-wedding session was at Largs Bay. 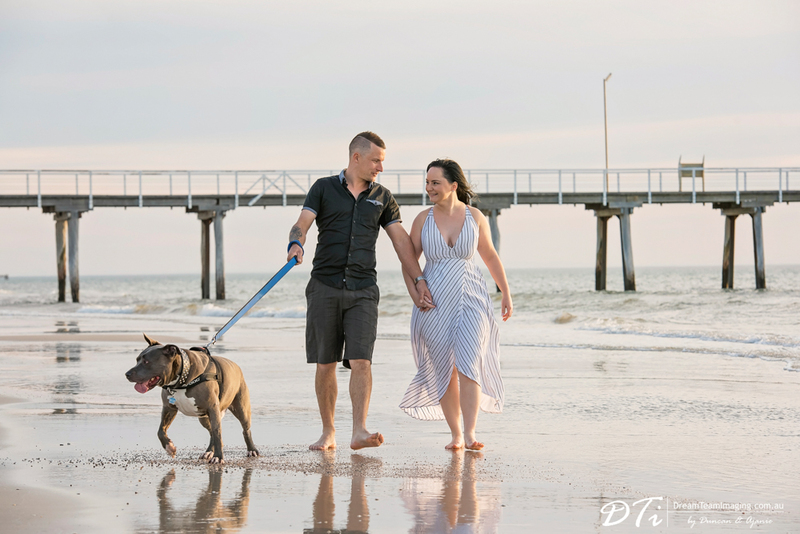 Joining them was their handsome boy Diezel. 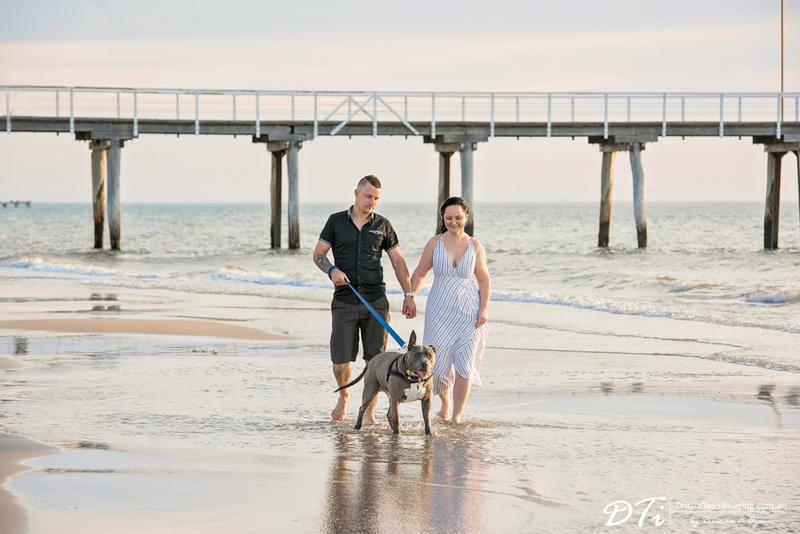 Diezel was a poser and his parents were did a great job in front of the camera. 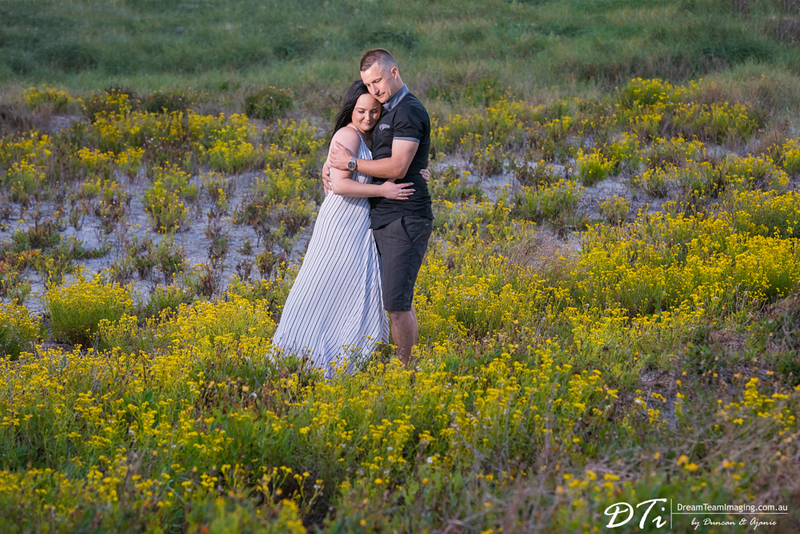 Mother nature gifted us with a pretty shore line filled with beautiful yellow wild flowers. 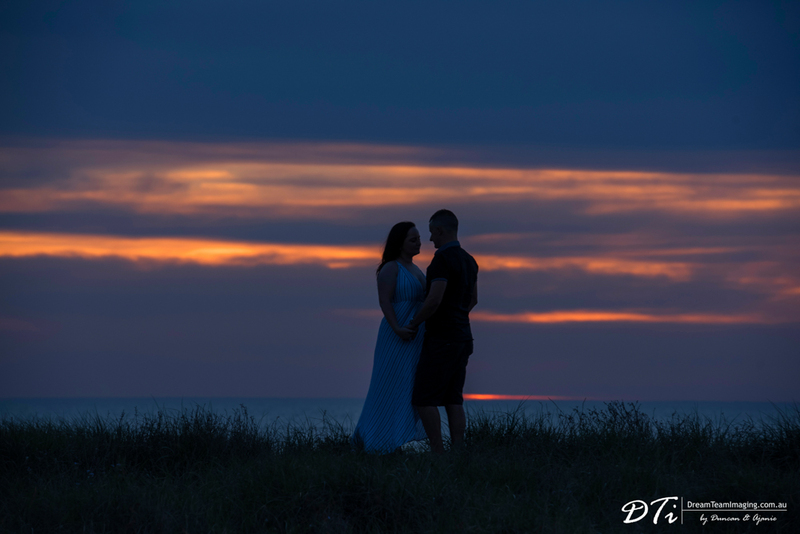 We have done so many pre wedding sessions at this location and each time nature offered something different. 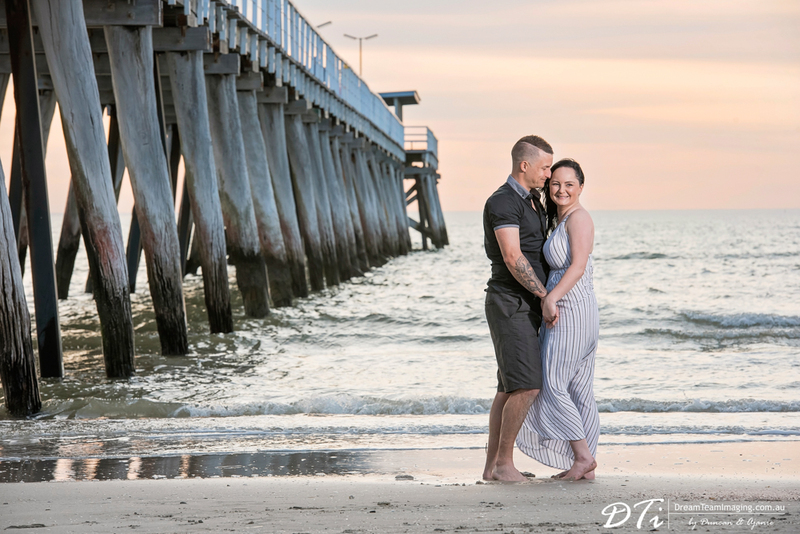 Kylie and Darren, we are looking forward to your wedding soon.